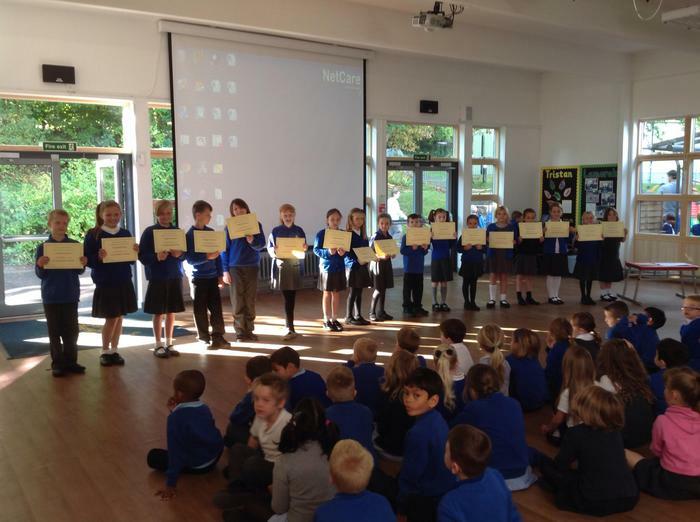 Congratulations to all the children who took part in the school Reading Challenge over the summer holidays. All those who took part were entered into a raffle. 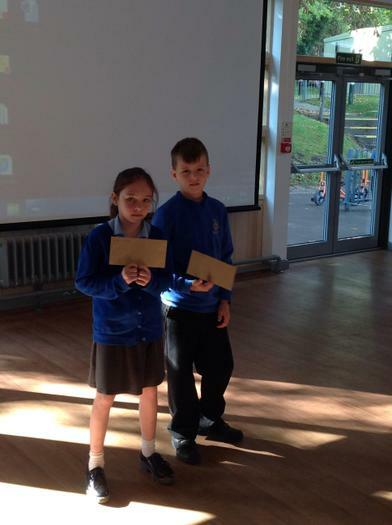 Millie Bendall Aimee Grist and Derren Dowling who received a £5 book token.